What is passive income? 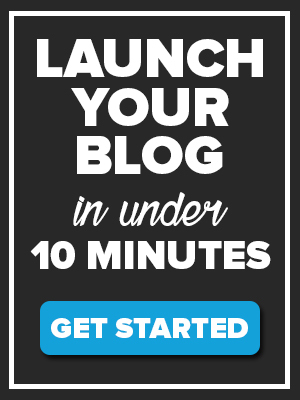 Can you make passive income blogging? So if you were working at a traditional job – you show up for a set amount of hours, you do you your work and get paid for the number of hours you are there. Once you have finished working that’s it, you stop earning income. Essentially you trade time for money. Passive income is when you have the opportunity to earn money even when you’re not actively working. 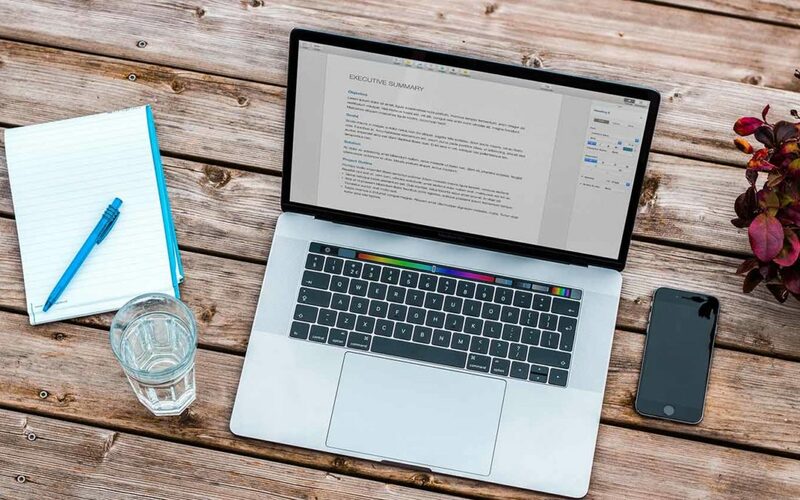 You may be spending your time sleeping or travelling in the Costa Rican jungle – but your blog continues to make you money, without you having to actively put time into it. 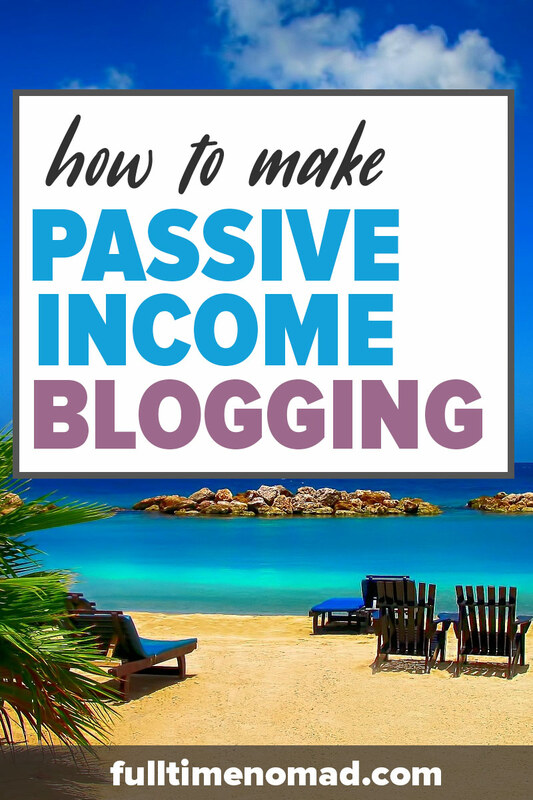 So how can you how to create passive income from your blog? Well, first things first, it’s important to understand that it’s not going to happen overnight. To get your blog to a level where it generates passive income for you, you will need to put in the work. And if you do, it is 100% possible to make this happen. 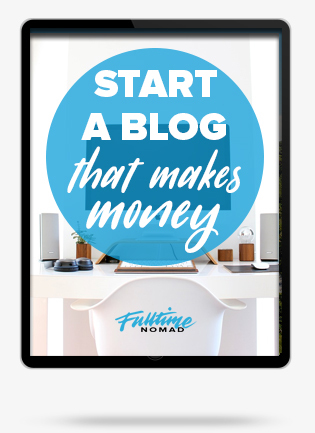 Making passive income from a blog isn’t a difficult process – it starts with you simply writing amazing blog posts. Your content is why people will come to your blog. They will read it, engage with it, share it on social media, share it with friends, and so much more. The first piece of the passive income puzzle is to start writing. Part of your writing process will also include optimising each blog post to make money from it. This might include placing affiliate links (that you would earn a commission from) or may include placing ads. 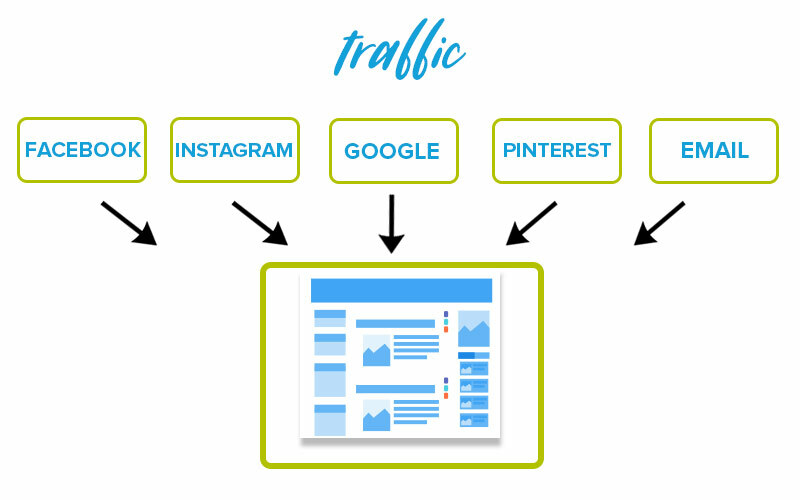 More traffic = more people reading your content. 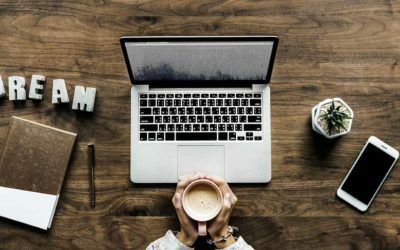 As people start to visit your blog and read your content, they will engage with it and often take certain actions that will result in you making money from them. Clicking on an affiliate link for a product that you have recommended and purchasing that product. Clicking on a Google advertising banner. You make money from them seeing or clicking on the ad. Purchasing an ebook that you have created and promote in your blog post. 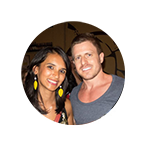 Enrolling in an online course that you have created and are promoting on the blog. You see, when you create content for your blog, it stays online for good. People will continue to search for information and visit your blog long after you have posted your article. 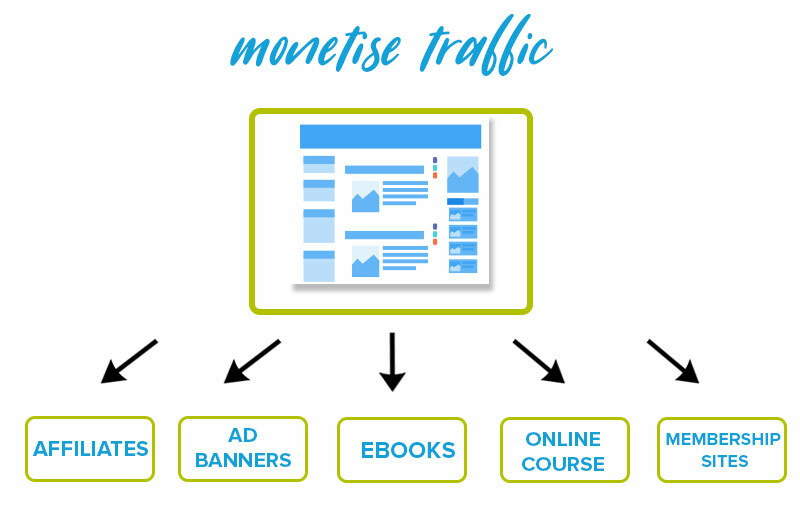 If you have set your blog up right, to monetise these visitors through various income streams, then you have the ability to generate income from that content months or years down the track without having to do any additional work or upkeep. This is how passive income works for bloggers. So what are some income streams that generate passive income? Affiliate marketing – You include affiliate links within your blog pots for products that you like or recommend. If someone clicks on a link and buys a product, you get a commission. Advertising banners – You place advertisements on your blog and are paid when people view or click on the ad. Ebooks/Digital products – Produce a digital book or an informational product about a particular topic and sell it on your blog. Courses – Create a course teaching your audience how to do something. Build it once and generate income for years. Membership sites – Build a restricted area on your blog that contains premium content, courses, videos, or a forum. Charge a monthly fee for people to access area. All of these can a considered passive, once they are set up and the initial work has been done there’s very little you have to do. If you are interested in learning more about types of income check our blogging for beginners post. Here’s an example of how we generate passive income from Fulltime Nomad. This article mostly generates income via affiliate marketing. Let’s say a person who is interested in doing an online course goes to Google and types ‘best online course providers’. As you can see our article appears in the search result. The person clicks on our article and starts reading. In the article, one of the course providers we recommend is Udemy. A company that we personally love and use. The person reading the article sees our recommendation and decides they might check it out, so they go and click on the affiliate link. Once they arrive at Udemy they see a whole bunch of course options. 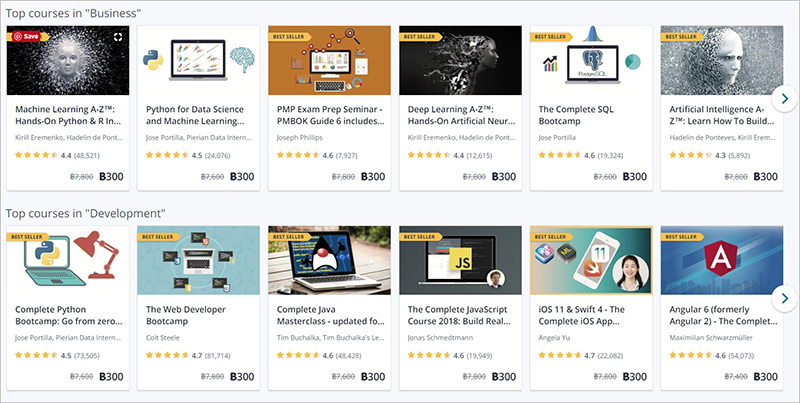 If the person clicks on the affiliate link and then goes ahead and purchases one of Udemys course, we make an affiliate commission from Udemy. You can see the sale amount, the commission we received, and which article that sale was referred from (https://www.fulltimenomad.com/best-online-course-providers/). This is just one article of many on the blog. Like we said, this article was written back in 2016. We haven’t done any work since publishing the article. Traffic continues to flow to this article from Google and the commissions continue to arrive in our account no matter if we are working, sleeping or on a flight somewhere. So there you have it, a full rundown of what passive income is and how you can make it happen for your blog. We hope this lesson helped you understand how it’s possible to make money from your blog – even while you sleep! Great step by step, and easy to understand plan. This is very helpful, and ties all the pieces of the puzzle together. Thank you both for being a huge inspiration! As my partner and I start on this full time digital nomad journey, these articles are SUPER IMPORTANT. There is just so much information out there, and we are grateful for having you as a reliable source! So glad that you found the article useful. Good luck in your journey! 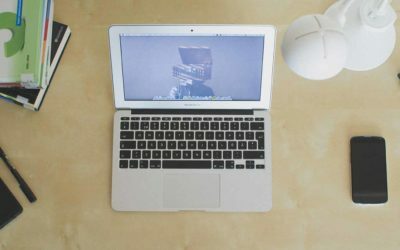 Great article, really enjoyed this although I would say most of it is what I would call semi passive income as the work has to be done initially and then once your blog and business is established sure, can outsource it and employ writers, editors and VA’s but ultimately only the site owner truly knows the site and thus best they oversee things such internal and external linking and keyword research. Still nothing beats a more than full time income for less than part time hours!.